Amongst the buzz of returning home, catching up with old friends and new motorcycles, Terrible Thunderlizard has been delighted with the array of projects the members have been working on and sharing on the site. This month’s Bike of the Month Award goes to the machine which has ben reborn in front of our very eyes on return of the site – Leblowski’s Bakker Turbo. Click here to see the build thread under the Trick Frames section. 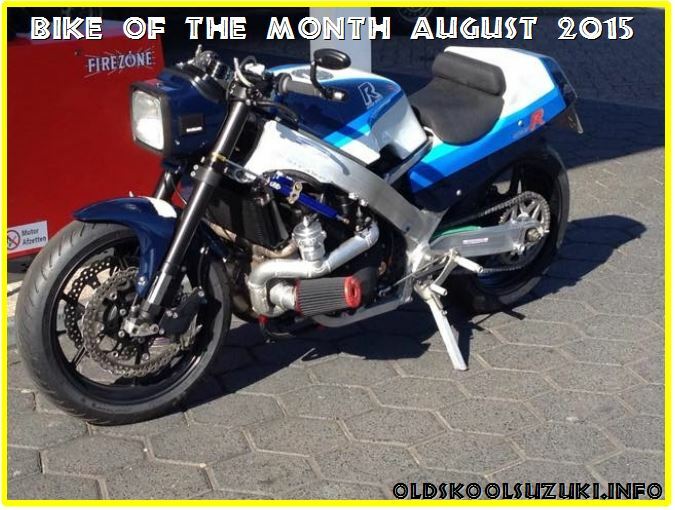 Tagged Bike of the Month August 2015. Bookmark the permalink.